This dish may not look all that pretty, but I promise it tastes good! 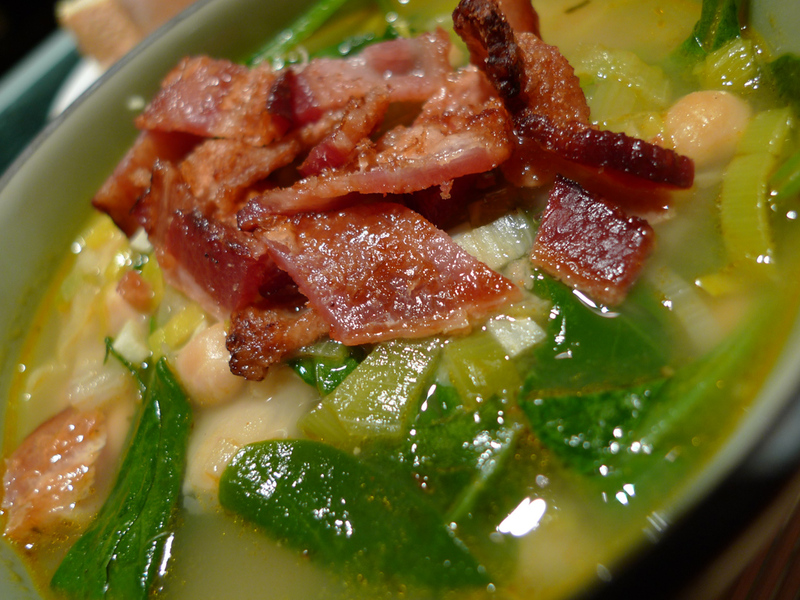 Spinach and Leek White Bean Soup... my way! Is it still bad if most of these were free?